Ukulele Rag Free Ukulele Tab by Jeffrey Thomas. I had a student ask me to tab this awesome arrangement by Ian Gardner. The playing is not that difficult and I have included the right and left hand details for you. Ragtime ukulele is really fun to learn and play! I hope you enjoy the free video preview that follows my tab. 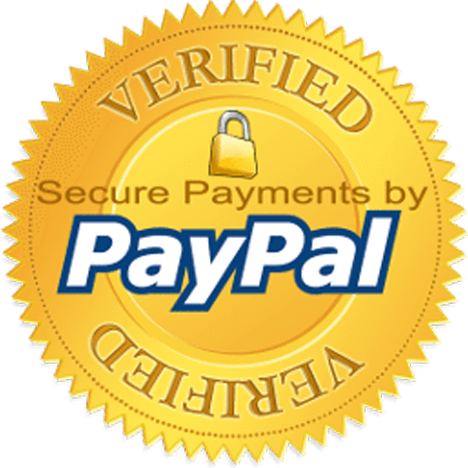 If you would like the full tab for free just send in your email address using the form provided. Looking for online ukulele lessons? Fill out the Schedule A Free Lesson form to set up your free lesson today. Ragtime is a unique American, piano based style of music. 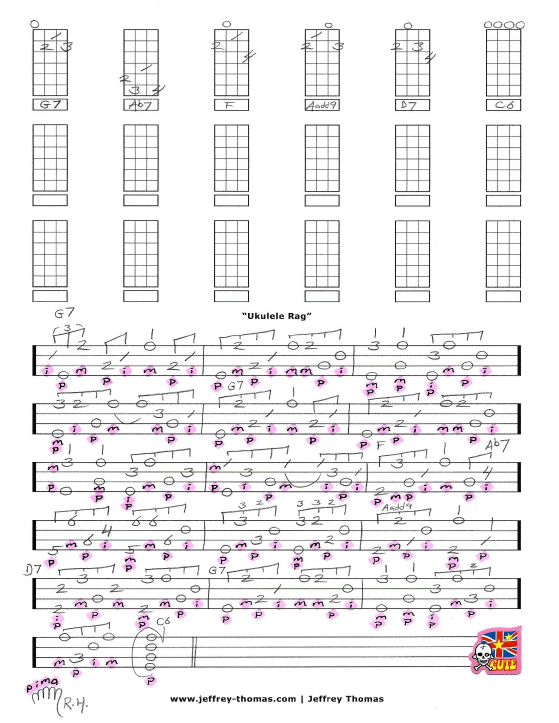 Find more great free online ukulele tabs on blog, tab and video pages!